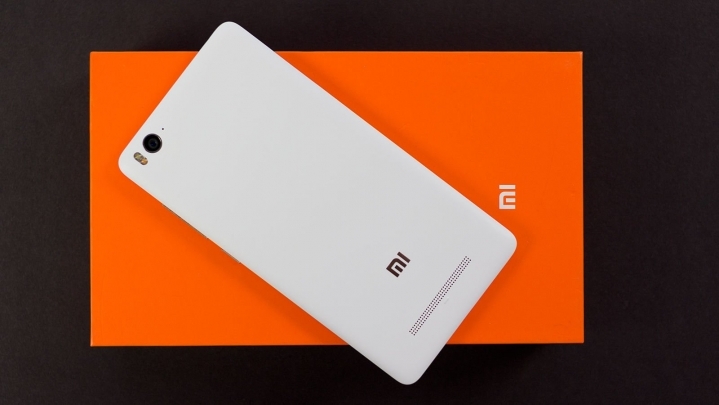 Xiaomi MIUI Team on a roll as soon after Google started rolling out the Android 7.0 Nougat update for its compatible Nexus smartphones, manufacturers have started announcing software upgrade roadmap for their smartphones so does Xiaomi also doesn’t want to lag behind their competitors. While still Android Marshmallow doesn’t reach out to many Xiaomi Device but the company may have already started working on Android 7.0 Nougat upgrade plans. Based on the Miui 9 upgrade, Xiaomi Mi 5, hailed as the most powerful in the bunch, is said to get first dibs on the update. This means, once Google has rolled out Nougat, owners of Mi 5 can upgrade to the latest version sooner or later. If we talk about the release date, rumors point that the beta ROM could be available around December-January. 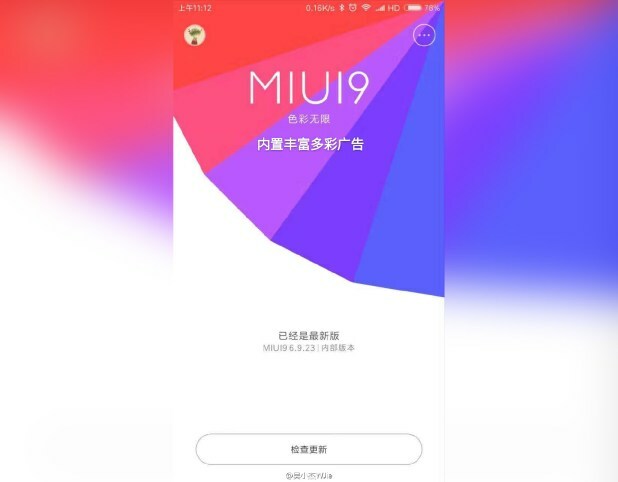 It’s just a preliminary, unofficial list and more devices are likely to be added soon when Xiaomi officially announces MIUI 9. So Stay tuned with us.